Over the past 35 years, Adams Law Firm has gained much recognition and respect from its colleagues and peers in the area of family law. As an individual seeking divorce, when you hire a lawyer rated AV Preeminent® by Martindale-Hubbell®, you’ve hired someone recognized by their peers and the judiciary as being excellent at what they do. 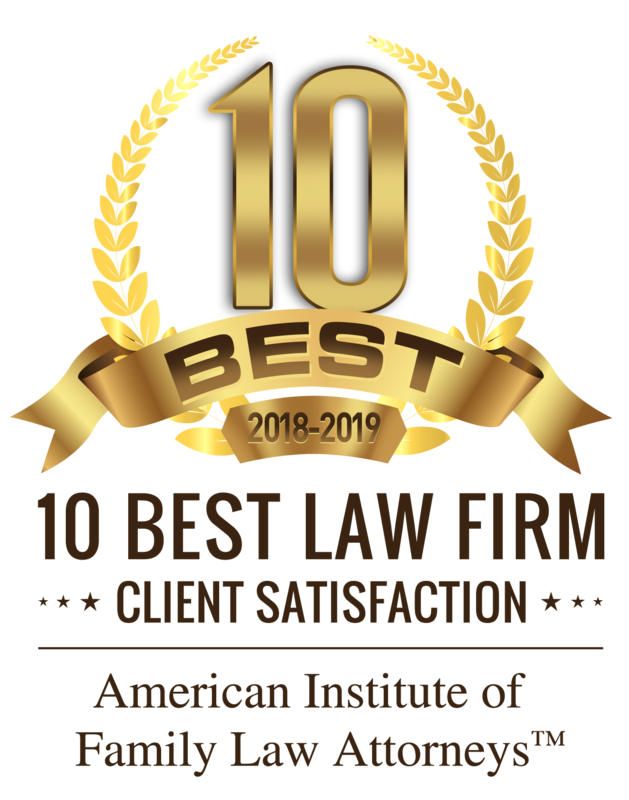 According to Martindale-Hubbell® – the nationally renowned lawyer-rating service – AV Preeminent® is a significant rating accomplishment and a testament to the fact that the lawyer’s peers rank him or her at the highest level of professional excellence. What is an AV® Rating by Martindale-Hubbell®? The Martindale-Hubbell® Peer Review Ratings™ are an objective indicator of a lawyer’s high ethical standards and professional ability. Lawyers’ evaluations are conducted by other members of the bar and the judiciary in the United States and Canada. Reviewers are asked to assess their colleagues’ general ethical standards and legal ability in a specific area of practice. LexisNexis facilitates secure online Martindale-Hubbell® Peer Review Ratings™ surveys of lawyers across multiple jurisdictions and geographic locations who are in similar areas of practice as the lawyer being rated. Retain a lawyer from our firm who has a rating of AV Preeminent® with Martindale-Hubbell®, which is the highest AV® Rating an attorney can receive from the rating service. Our firm has proven its dedication to providing excellent client care, service, and representation, and has achieved successful results on countless occasions. As a result, our peers have honored us with the highest reviews. Find out for yourself how well we can handle a family law case by speaking with a Katy divorce lawyer from our firm. Contact our firm to learn more about our attorneys and our experience. We are skilled in all types of divorce and family law cases, including custody and support. Your satisfaction and success are two of our main concerns, and we will work tirelessly to fulfill your expectations in both areas. Contact us now for more information!